Pomegranate contains important polyphenols (plant chemicals) that help promote antioxidant health and help fight cell damaging free radicals. 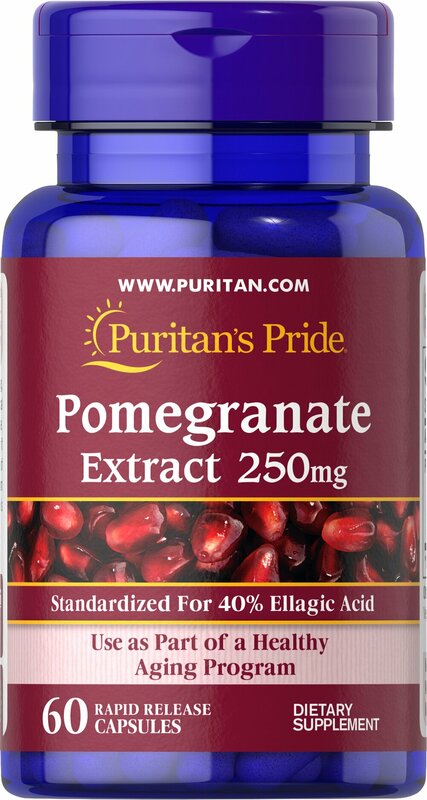 ** This Pomegranate Extract is standardized 40% for ellagic acid, so you receive all of the goodness the pomegranate is famous for! Use as part of your healthy aging program.